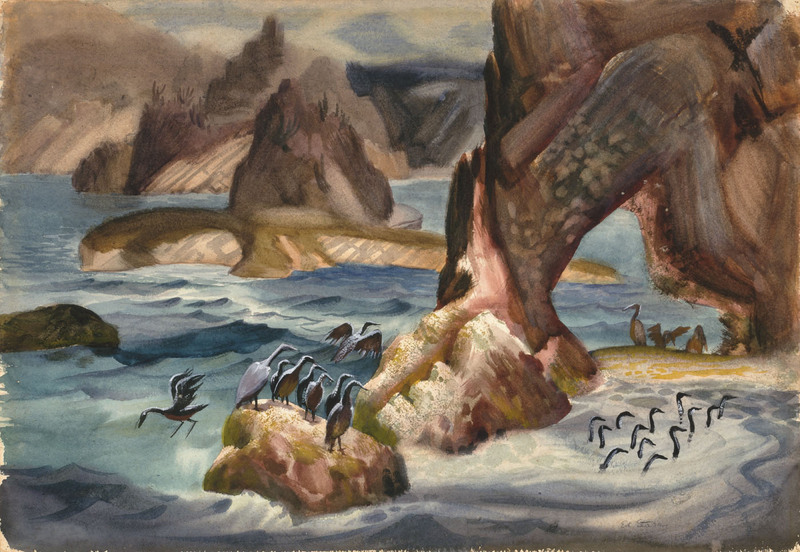 More pages from the 1947 edition of Bongo, beautifully illustrated by background painter Edgar Starr, who poured his heart and soul into these paintings. 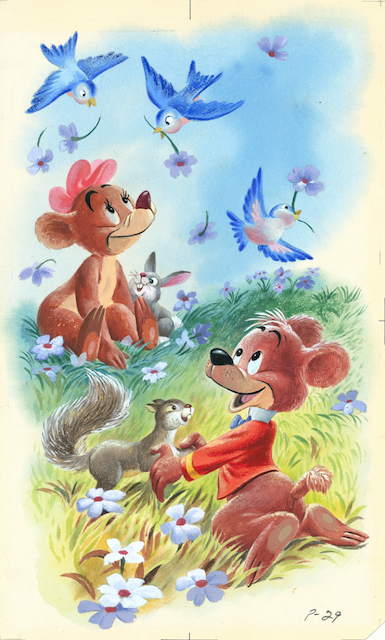 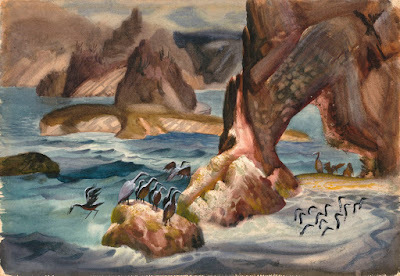 Edgar Starr was one of Disney's background painters during the Golden Age of Animation. 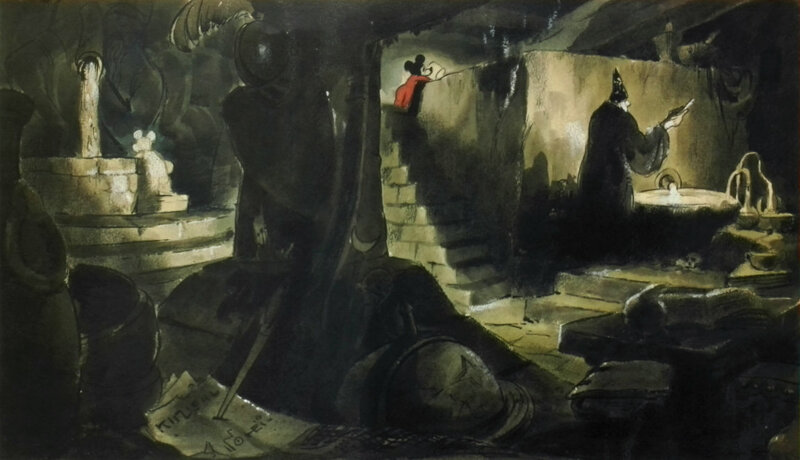 Among his credits are films like Pinocchio, Fantasia (see his develpoment piece above), Song of the South as well as Bongo from the feature Fun & Fancy Free. Like most Disney background painters Starr was a prolific plain air artist on his own time. 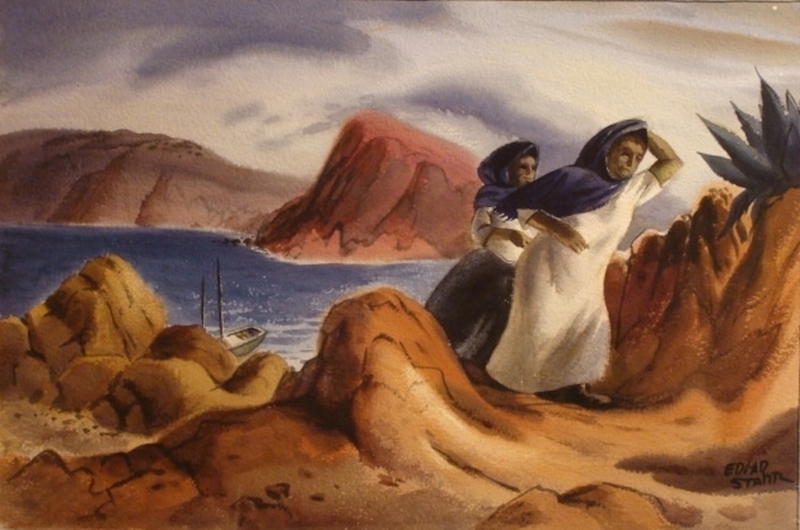 The following two paintings were created during his many trips to Mexico. Edgar Starr was born in 1908 and died in 1971. 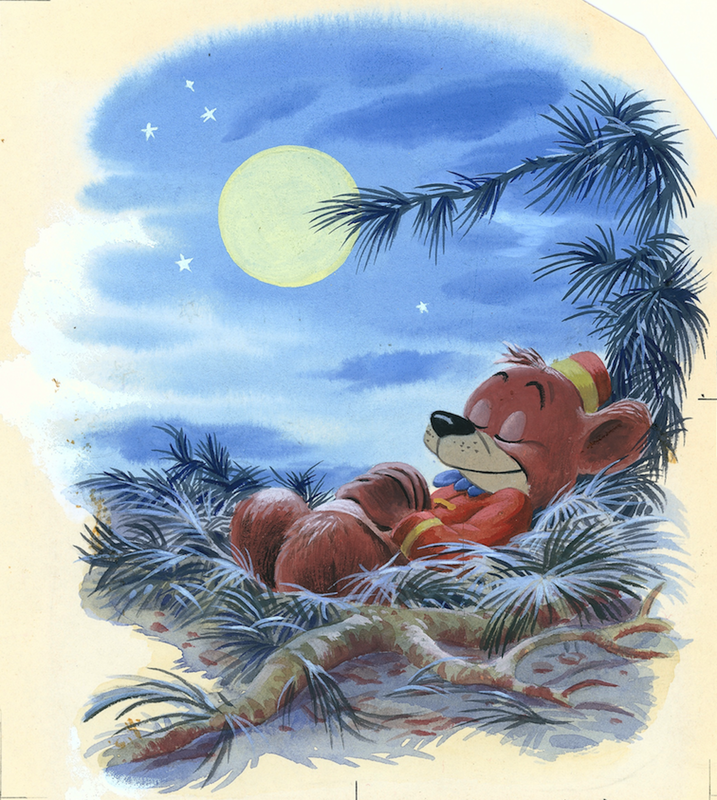 Starr's qualities as a painter are evident in these beautiful book illustrations from a 1947 edition of Bongo.